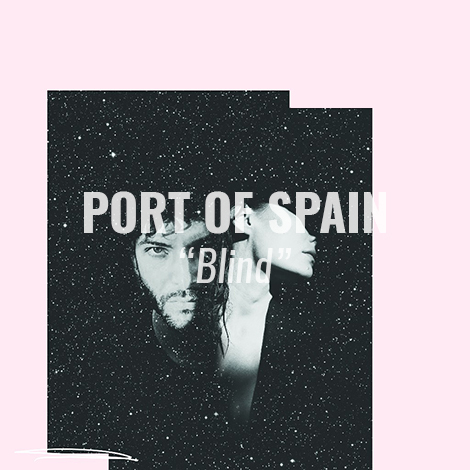 Sydney duo Port of Spain have just revealed their debut track, the glistening, golden “Blind”; a dreamy pop ballad with subtle nods to early noughties electronic music. Hailing from the iconic Bondi Beach, Port of Spain is made up of Amy and Julian. Neither of the two are strangers to the music world; Amy having been on the local scene for a few years with a slew of blog features, collaborations and accolades under her belt, and Julian playing in a number of projects, as well as making videos for some of Australia’s top artists.